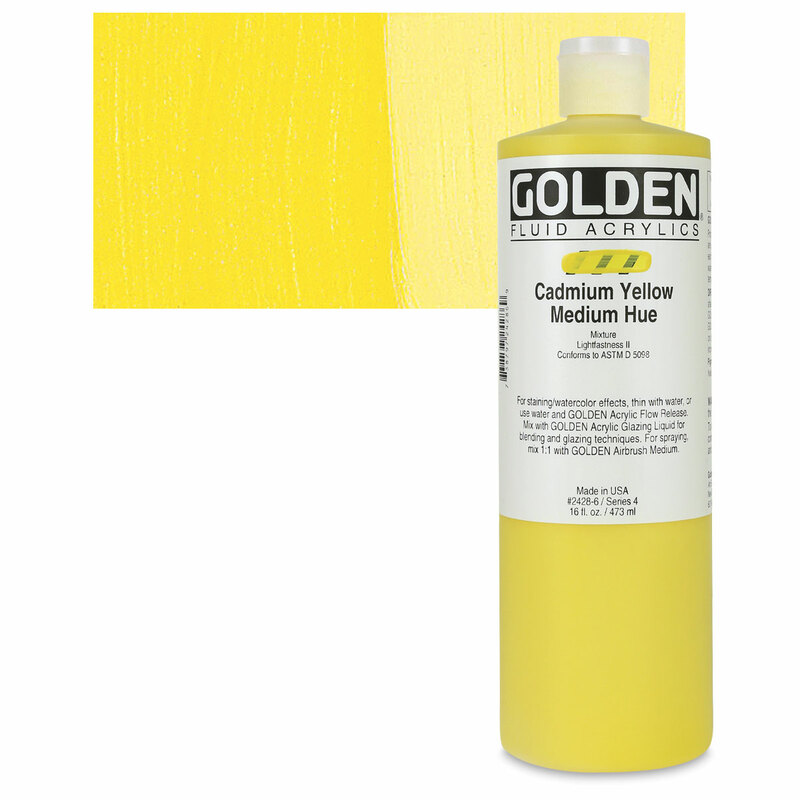 Nickel Titanium Yellow is one of the cleanest and brightest of the inorganic pigments. It has a low tinting strength and average to slow drying time. Nickel Titanium Yellow has excellent lightfastness and outstanding stability with regard to chemicals, weather, and heat. It is durable in exterior conditions. Nickel Titanium Yellow is not considered toxic. 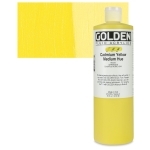 Nickel Titanium Yellow was developed in the 1960s. Nickel Titanate Yellow, Nickel Yellow.